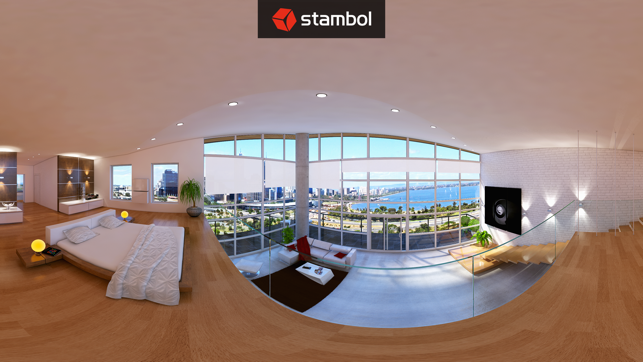 Experience Stambol's photorealistic visualizations for Architecture, Real Estate Marketing and Sales in Virtual Reality. 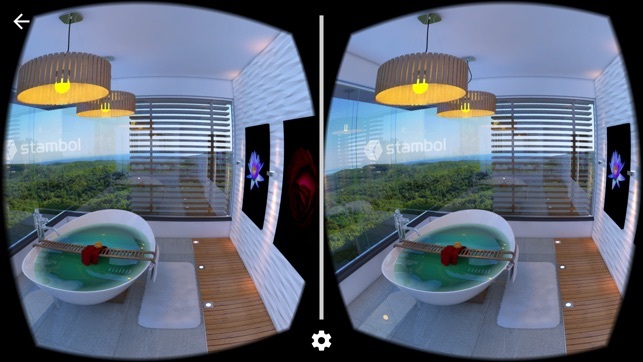 Stambol immerses real estate buyers in their dream home before even a single brick is laid. This realistic loft you'll view is completely made in CG and has not been built in real life yet. Look up, down, left, right. Change your point of view or customize your home by looking at the little icons. 1. 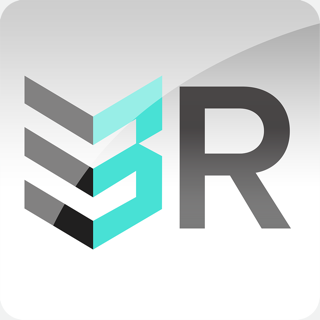 Immersive: VR allows you to interact with every single detail of a project right at your fingertips. Once you can walk through a model in three dimensions, regular renderings are just plain dull. 2. Modeling Costs Reduced: VR eliminates the costs associated with physical model production and presentation centres. 3. 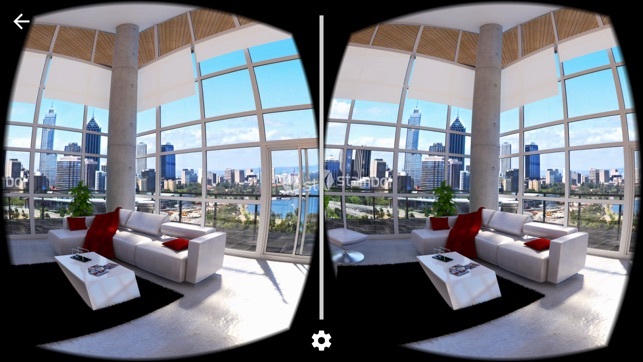 Anytime, Anywhere: VR removes location and time restrictions. VR models can be viewed anywhere in the world and provide the client the ability to walk around and customize the elements of the environment. 4. 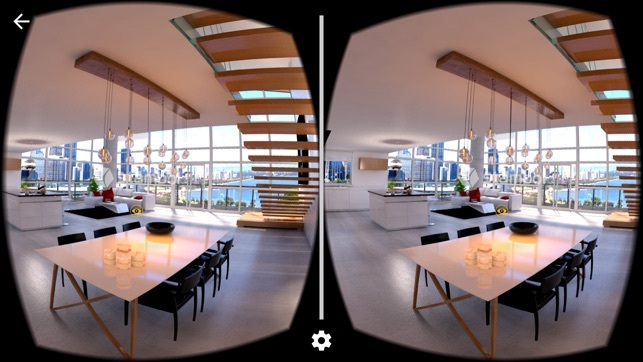 Sell More and Faster: VR allows developers to skip the time and physical constraints of a show home. You’ll tour as many prospective buyers as you like – without waiting for the show home or suite to be built. 5. 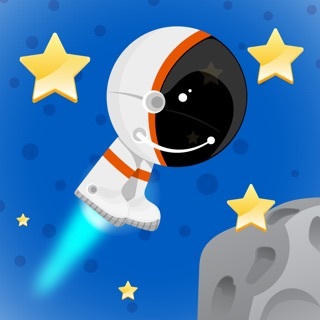 Adopt Early and Get There First: Jump ahead of your competitors by getting in on this cutting edge technology first. VR will become the norm. Early adopters will have the advantage. Requires the use of Google Cardboard or similar viewer. 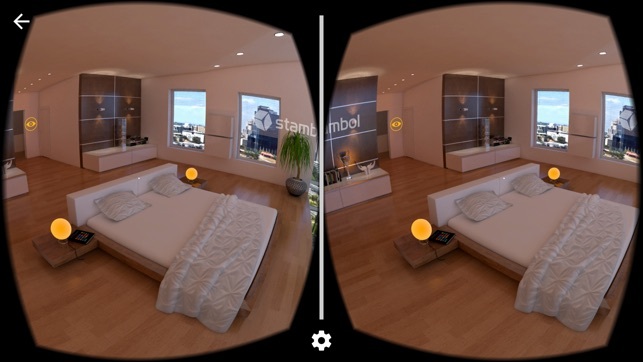 Did you know you can have open houses 24/7 with Stambol Studios' Virtual Reality solutions for Real Estate Marketing & Sales? 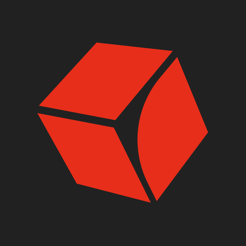 Visit http://www.stambol.com for more information or contact us at hello@stambol.com to learn more about our VR solutions for your industry. © Copyright (c) 2016 Stambol Studios Inc. All rights reserved.